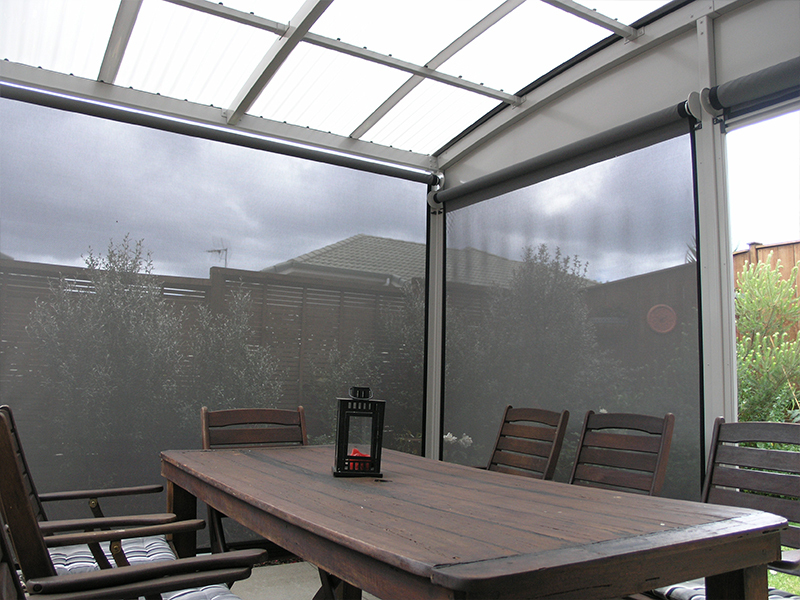 Awesome Awnings offers the simple but effective café blind which uses a roller bar and a crank handle to wind it up. 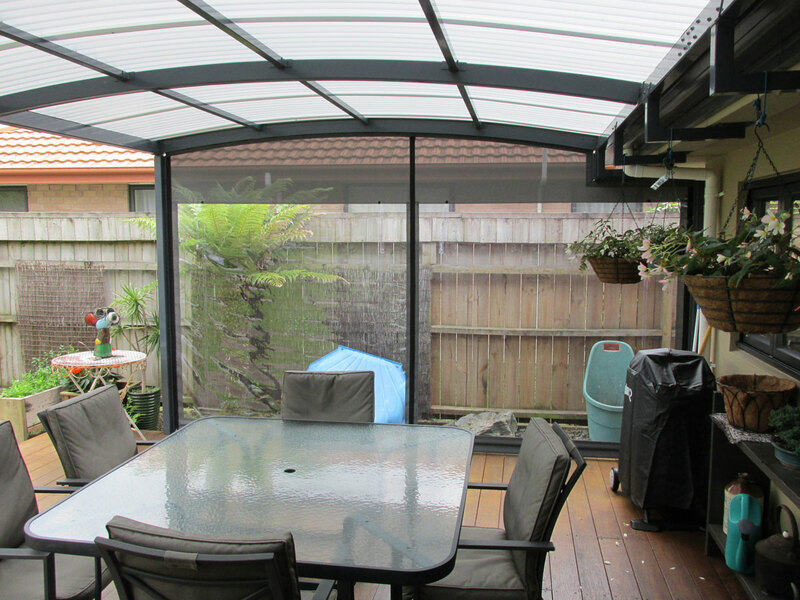 Expand your cafe’s usable space. 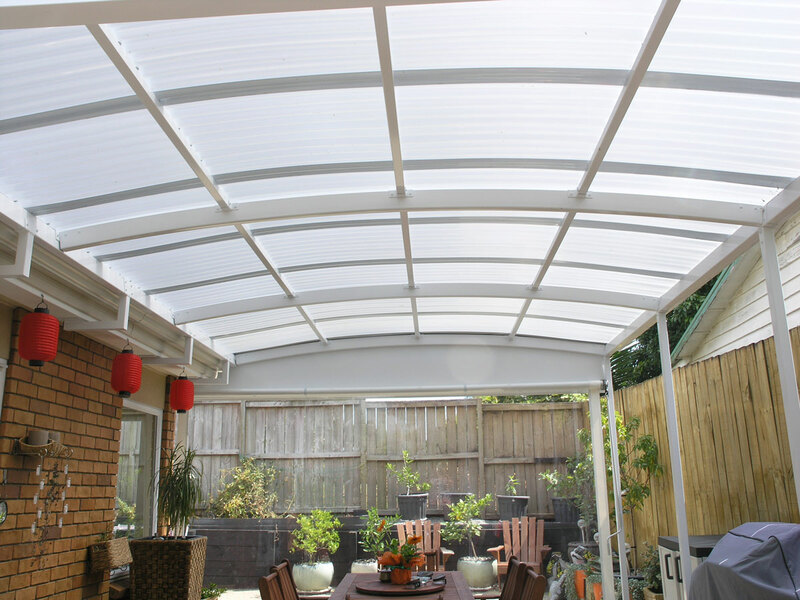 Awesome Awnings was started in May 2001 by Alastair and Rosemary Dean who had been involved in permanent weather protection shelters and solutions. They saw a gap in the existing market for a new, innovative product and service. 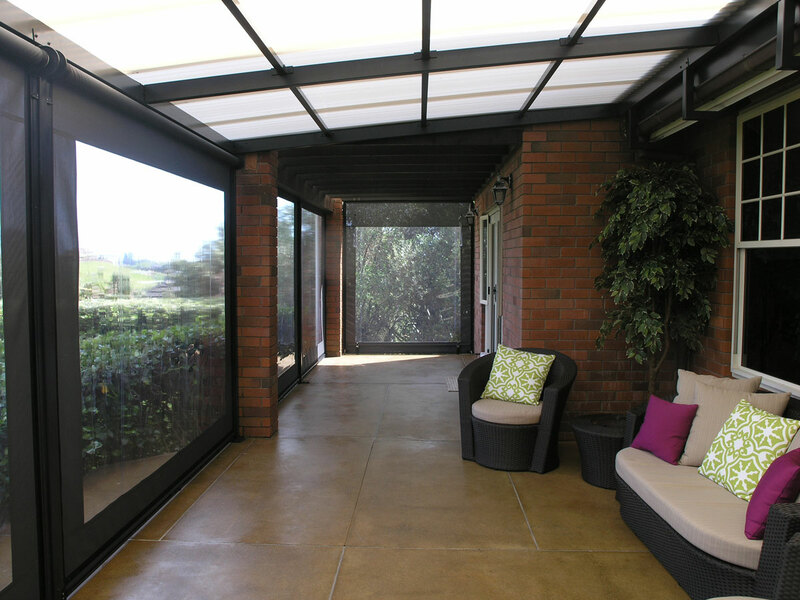 Awesome Awnings are now the specialists in modern day conservatories and pergolas.